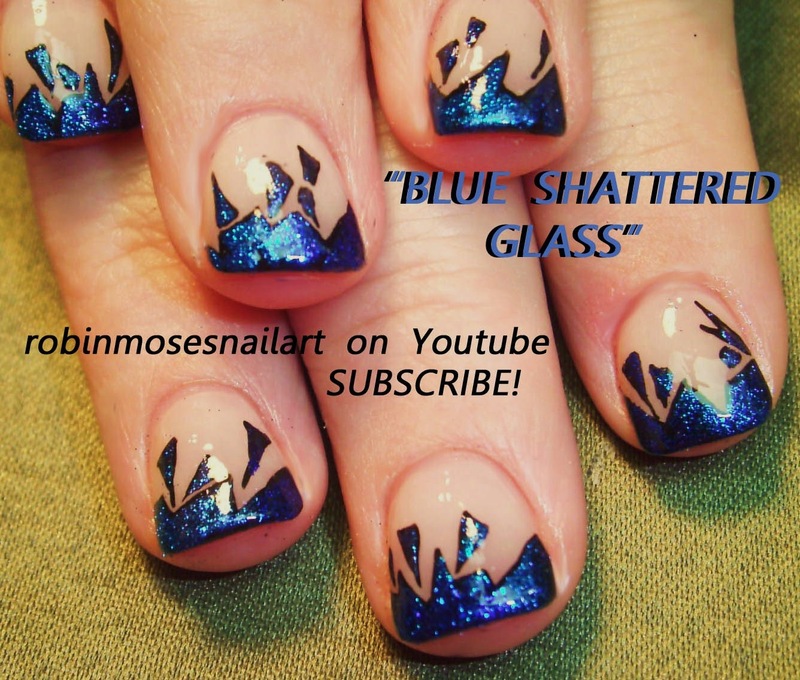 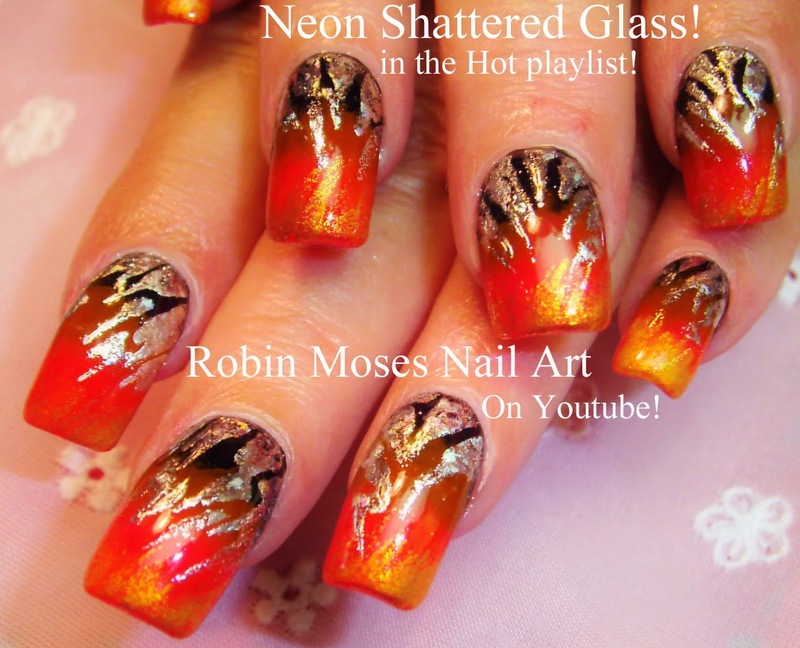 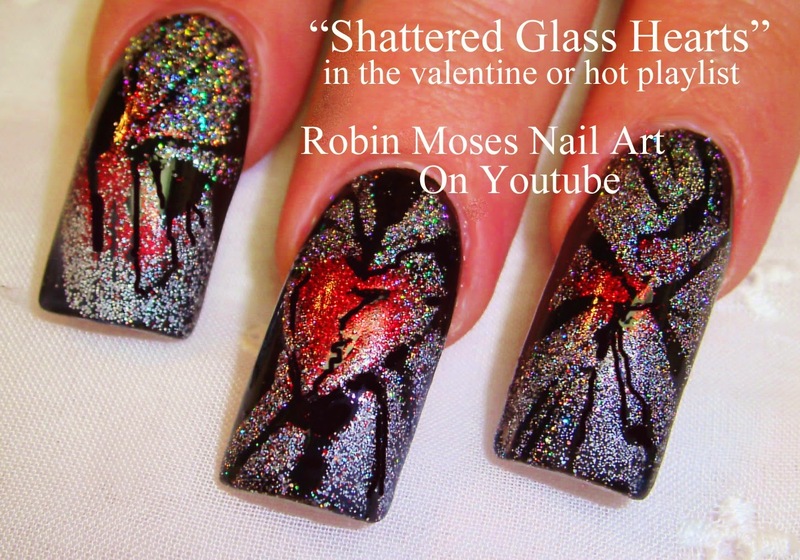 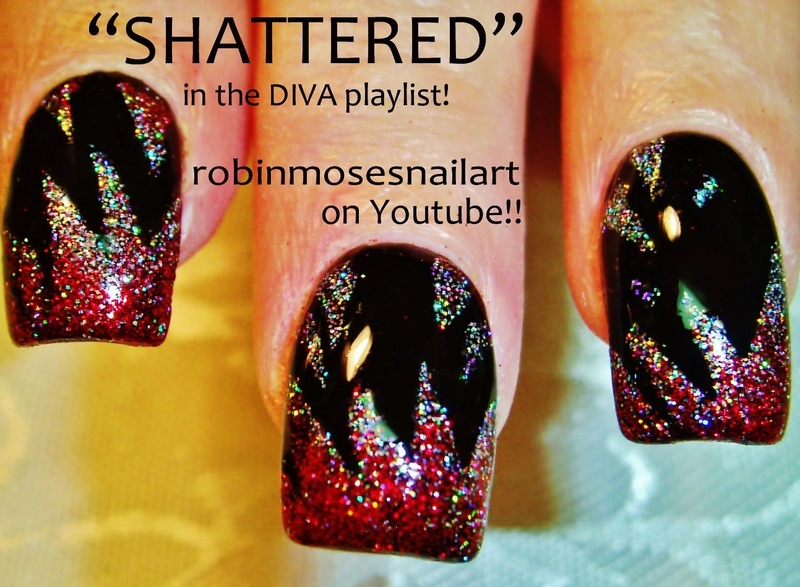 "shattered glass nail art" "shattered glass" "nail art" "3d glitter" "holographic glitter nails" "holo glitter" "holo pigment" "mac silver holo" "mac holo glitter" "eyeshadow nail art"
"easter nail art" "easter design" "easter ideas" "cute easter nails" "easter nails" "easter 2014"
Here is a really simple and beautiful taupe and white nail art daisy or daisies design for many occasions. 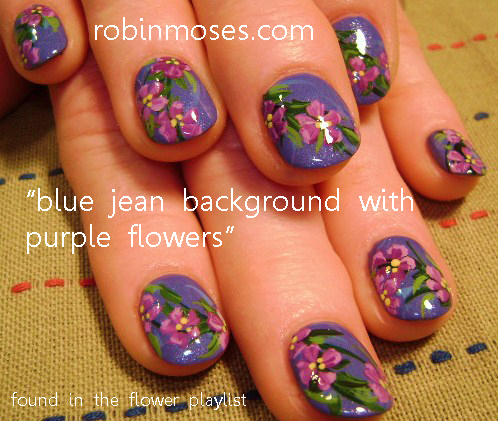 Weddings, Proms, Dances or any event you need to look slick without overdoing it, here is your look and also perfect for the spring! I upload every mon, wednesday and friday. 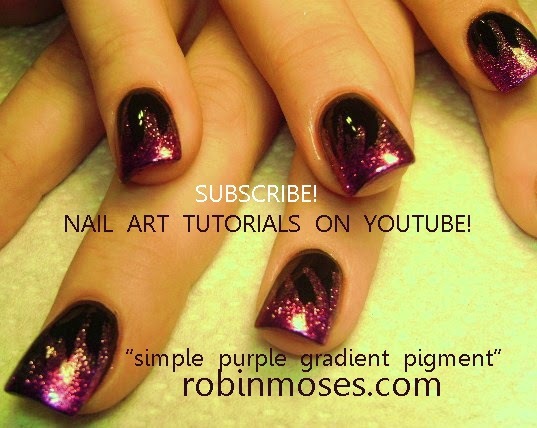 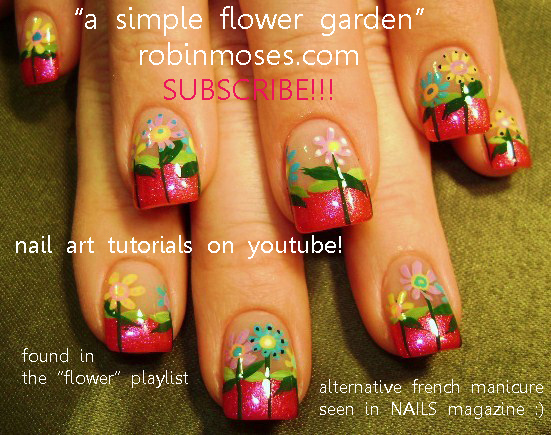 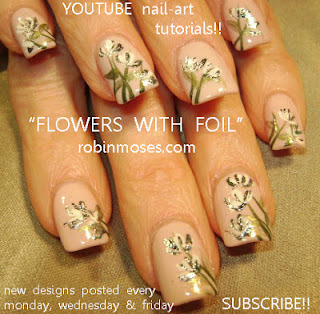 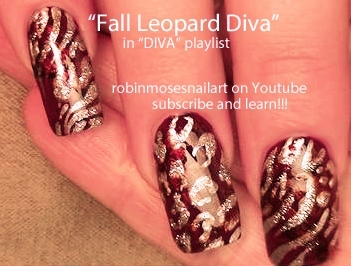 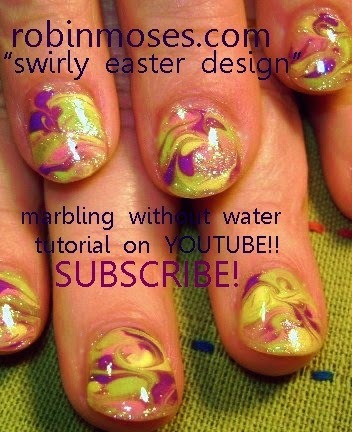 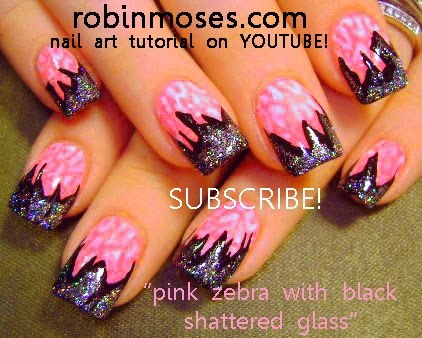 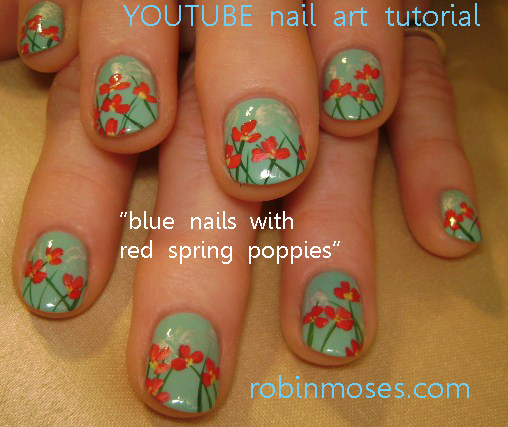 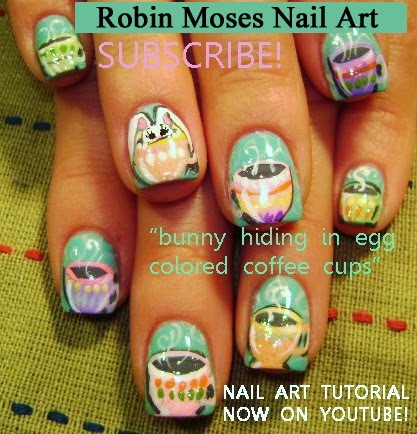 I need you to help spread the word by sharing the tutorial, pinning, liking, commenting, and subscribing. 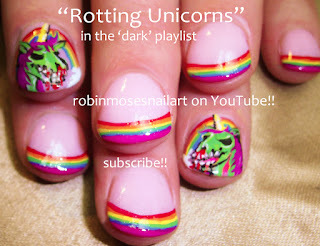 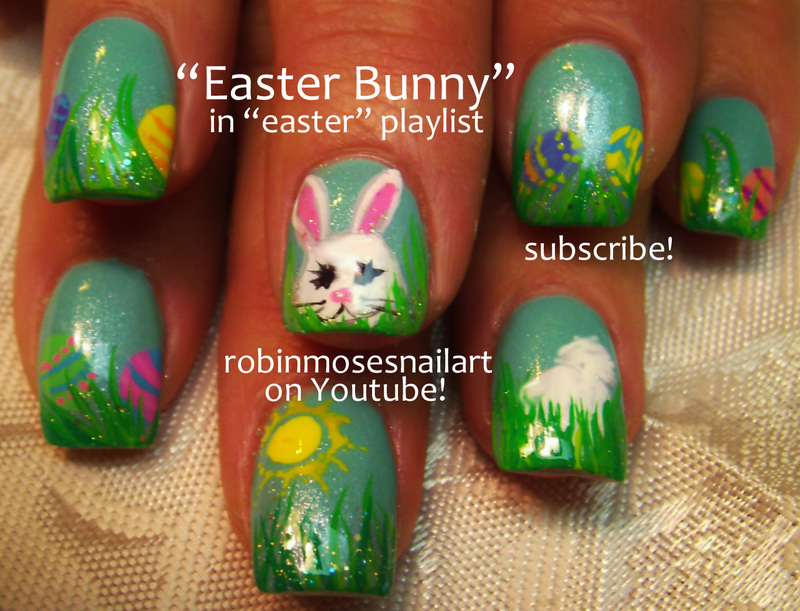 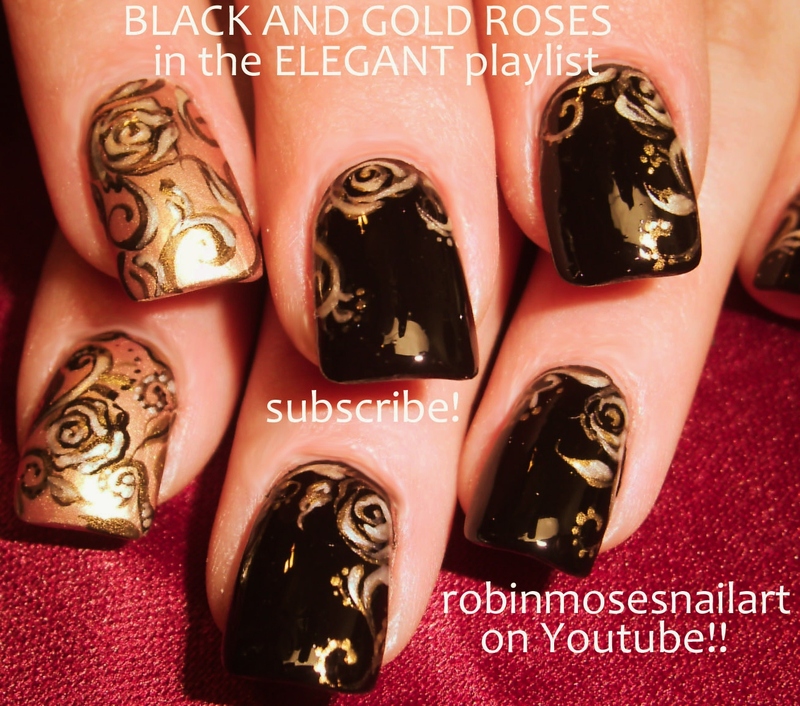 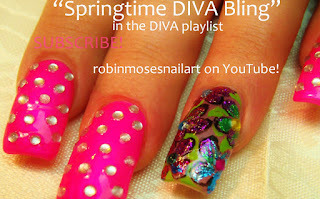 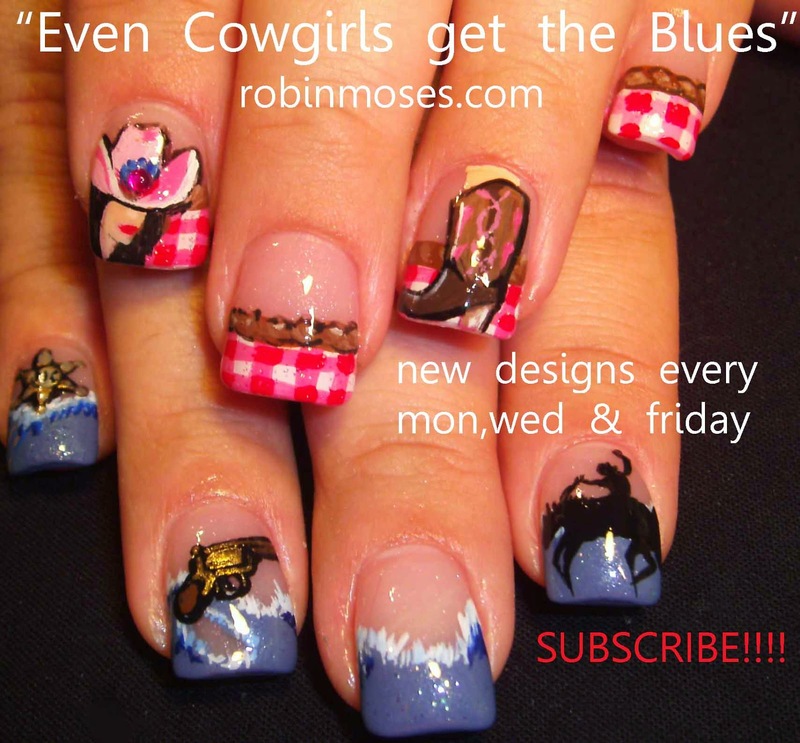 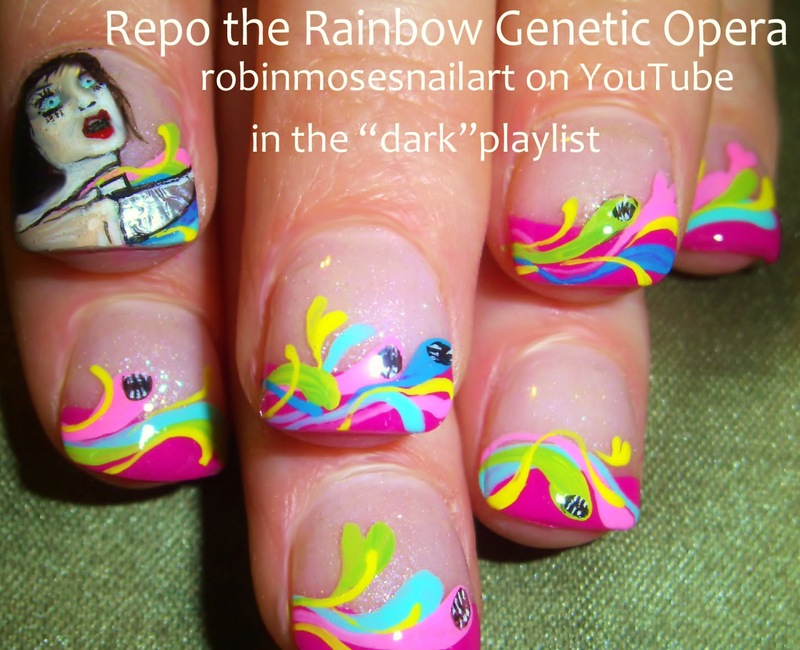 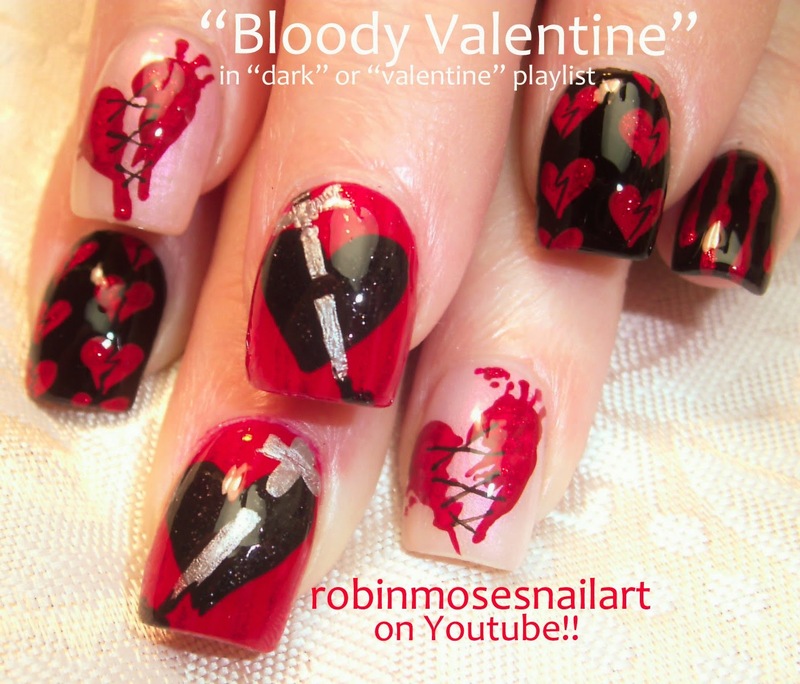 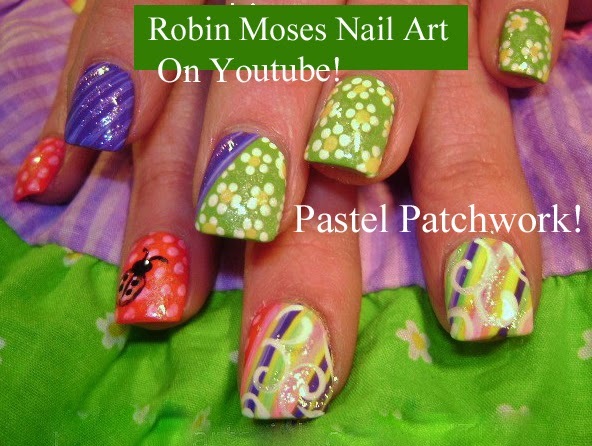 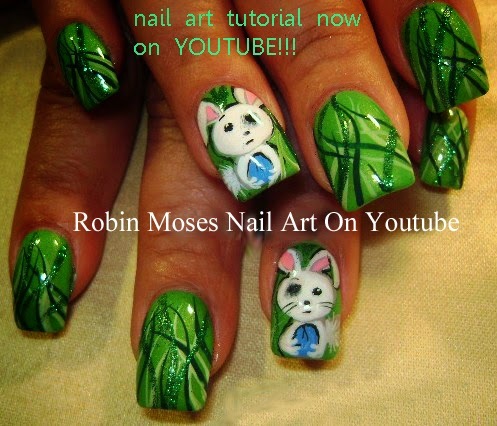 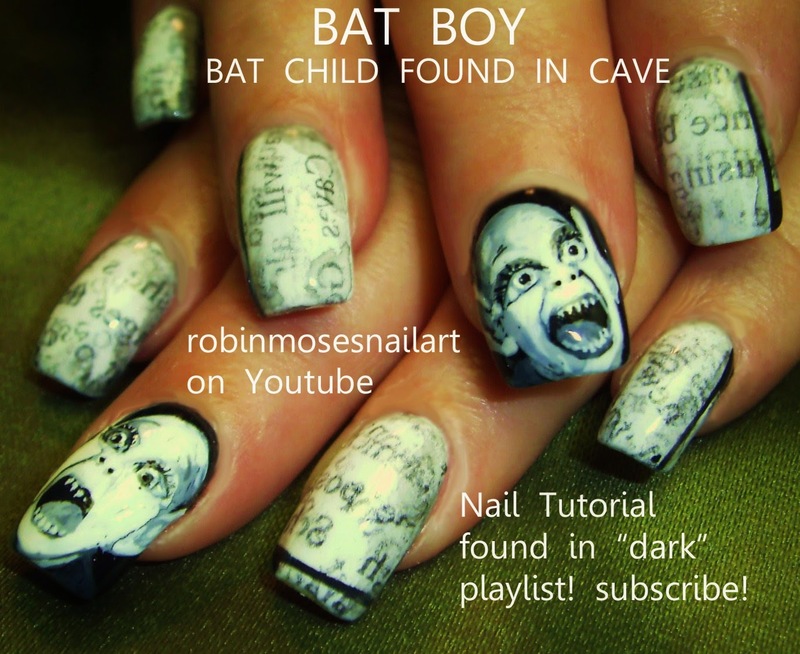 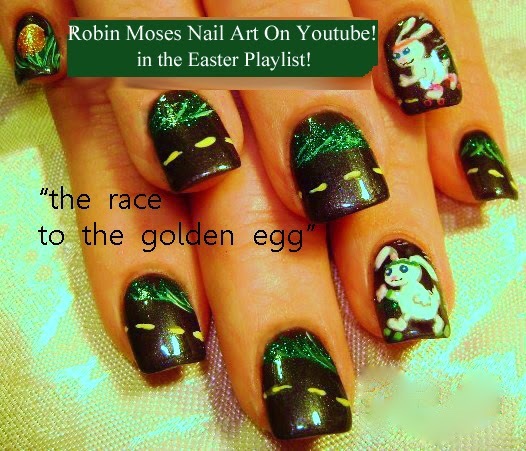 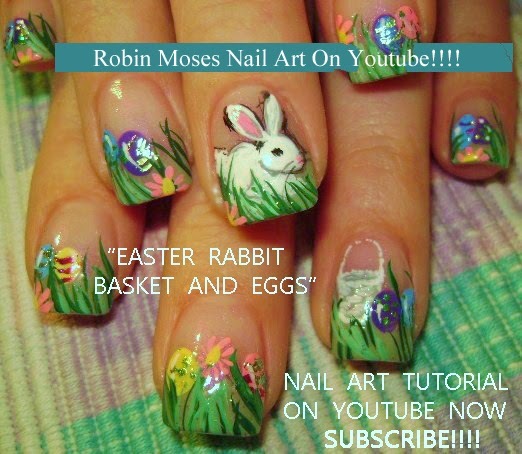 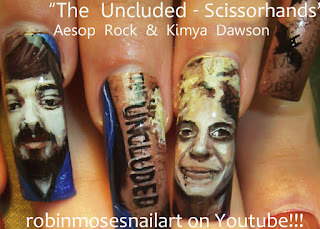 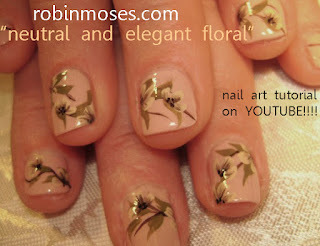 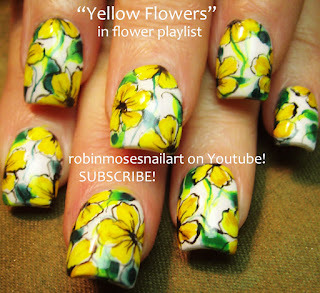 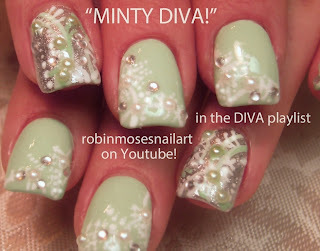 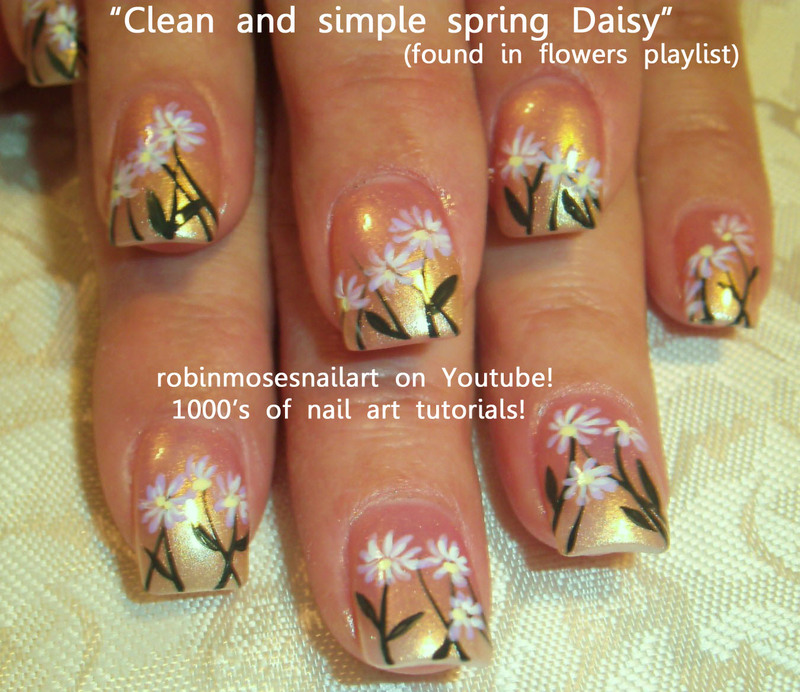 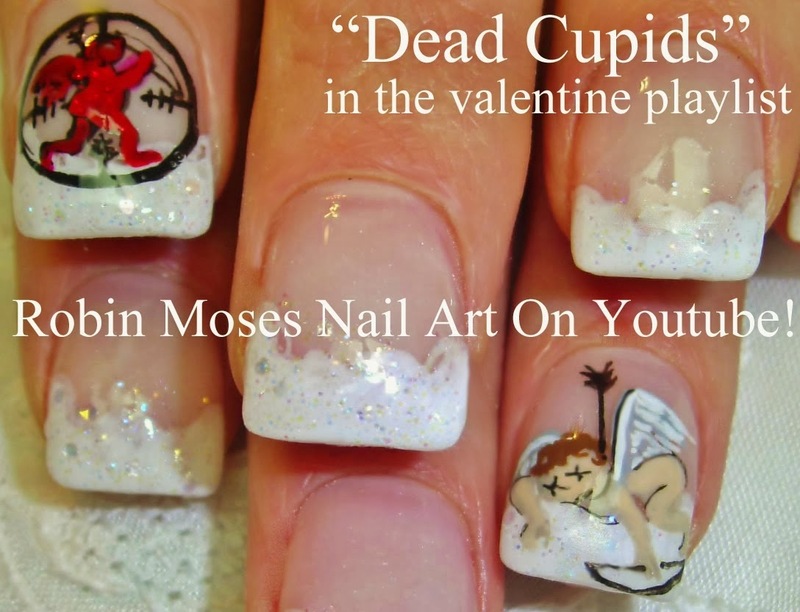 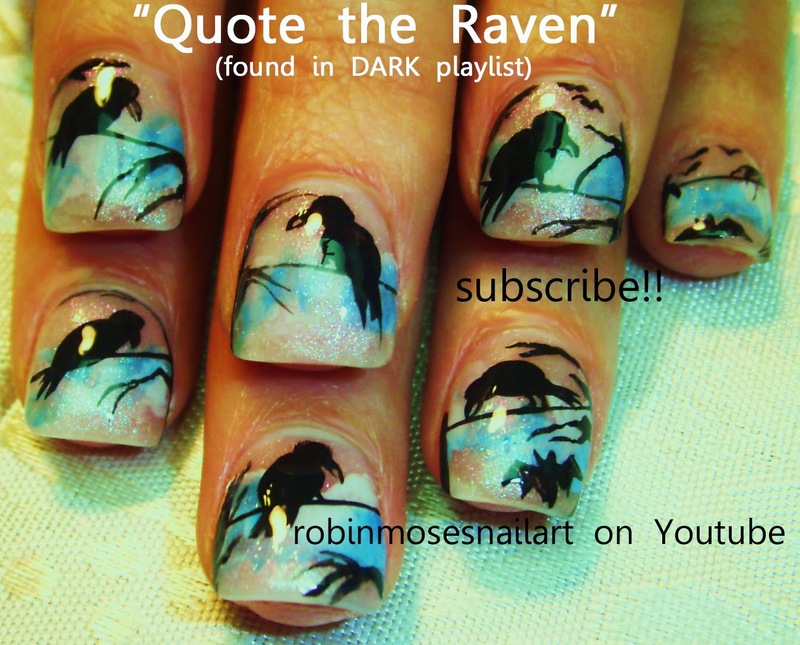 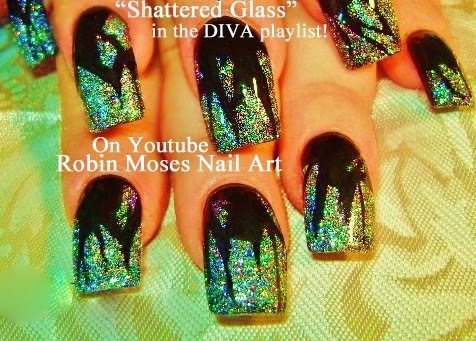 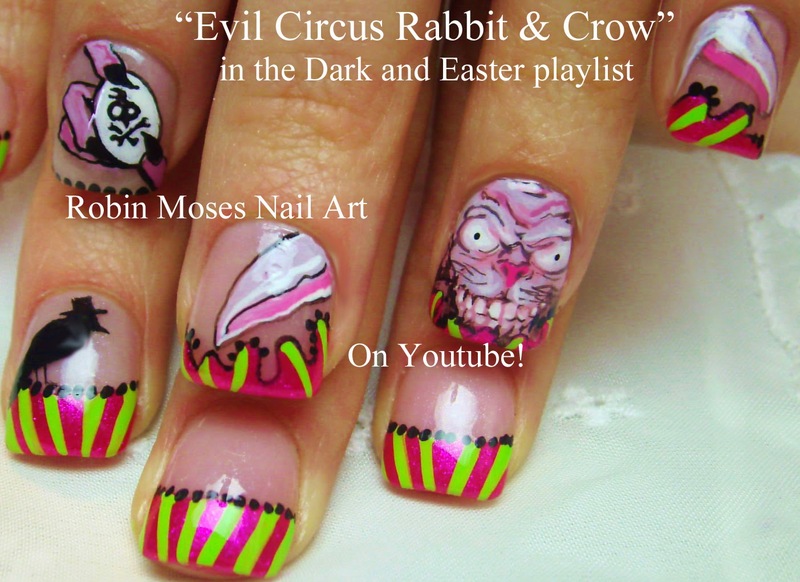 If you do my nail art, please show me at my fanpage and as always, my designs are copyrighted! 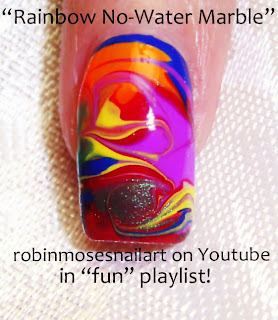 Now, that is a fancy word but all I ask in return for all i spend and all the time i take out to make tutorials is for you to say "inspired by robin moses" if you copy so that other artists can find me. 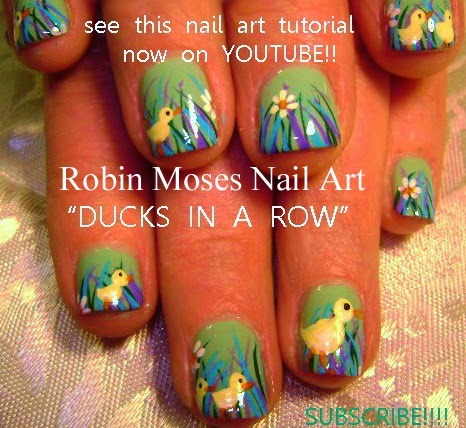 It is a great way to share. 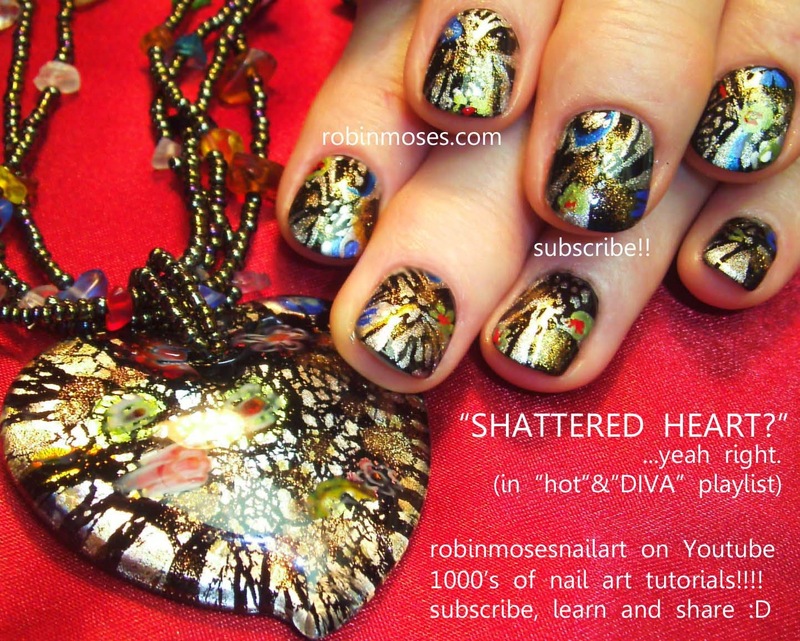 It is a great way to meet and find new friends who enjoy nail art and it NEVER will take away the beauty of your art, only help us both reach our highest potential :D My love to all who do this. "rose nails" "nail art" "red and black nails" "polka dot nails" "red roses" "1940's nail art" "rockabilly nail art" "urban nail art" "chic nails" "red and black polka dots" "vintage chic nail art" "vintage nails" "red and black ideas"
Here is cute design that is perfect for late 40's and 50's makeup. 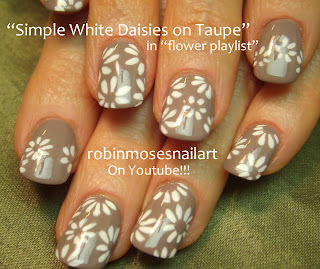 It is so cute for spring and then goes into summer as i am seeing more and more polka dots and "winter" colors. This is also a perfect design for a pin-up makeup look with the lana turner curls or the short curly marilyn. 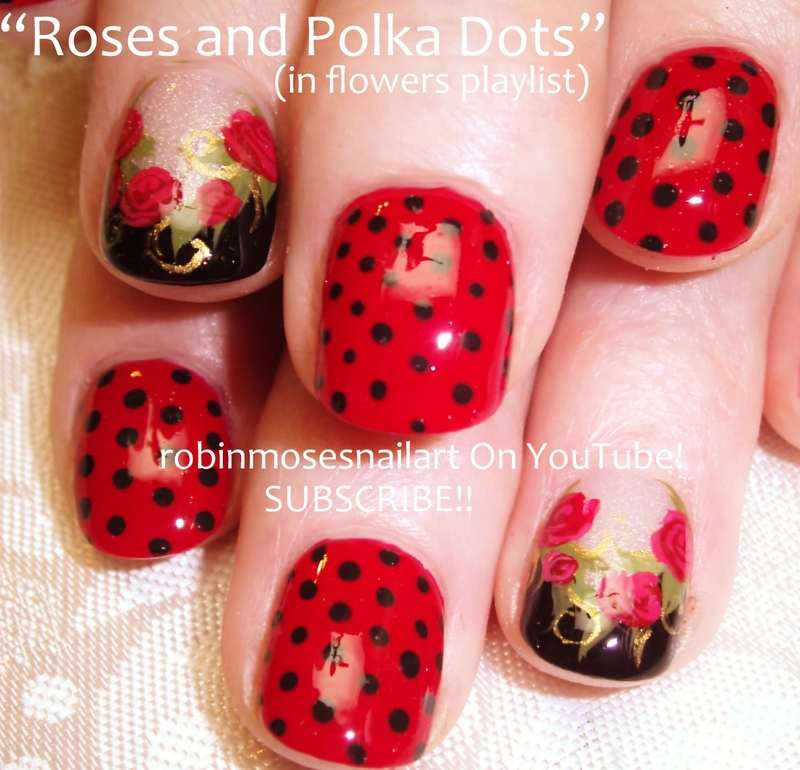 I just love it, its old world and its new and fresh with poppin' bright red. 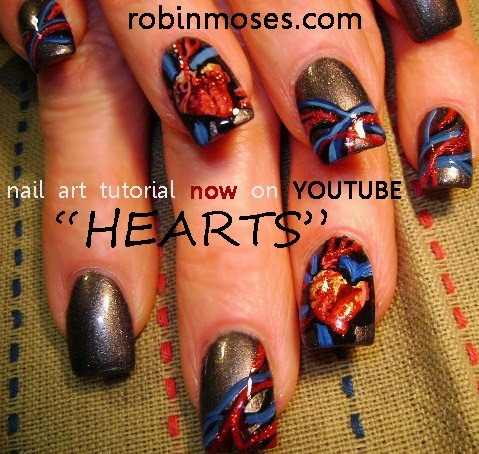 My love to you and I please please ask you to share my work, say "inspired by robin moses" if you copy as it is copyrighted, like, comment, show me at my fanpage and just join in the world of art and fun!!!! 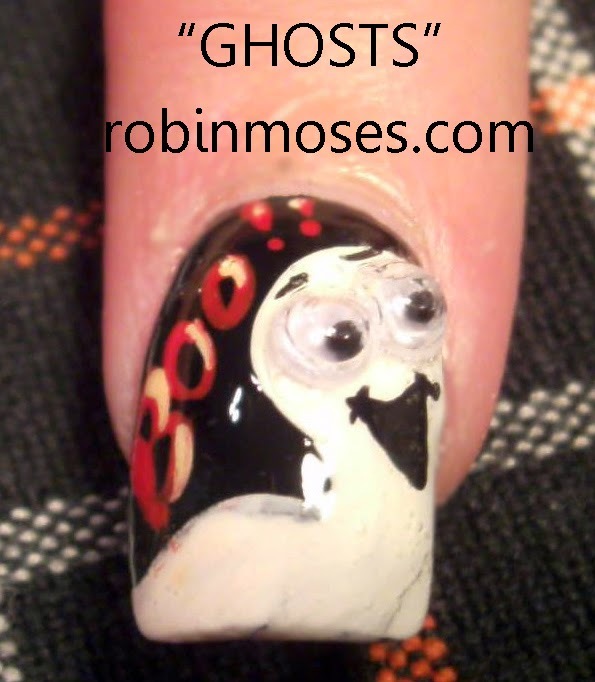 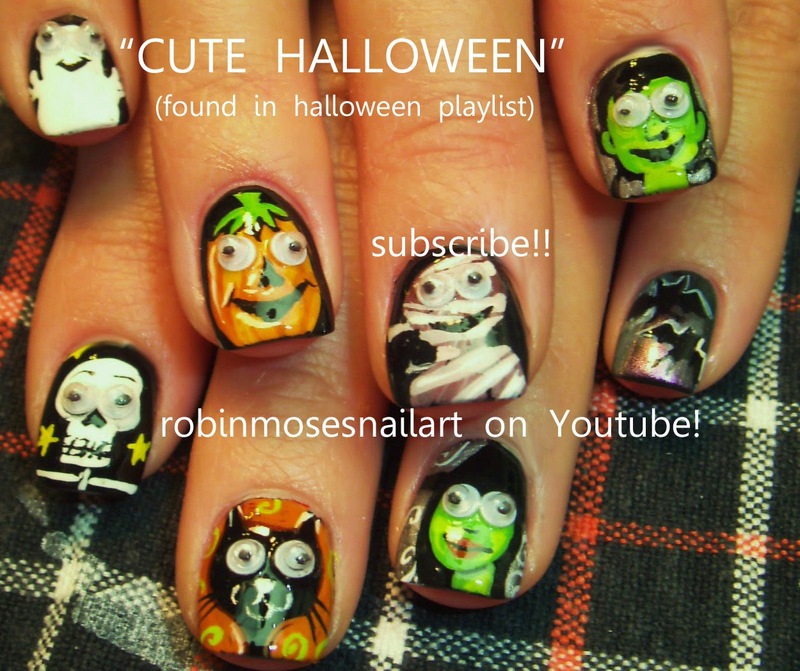 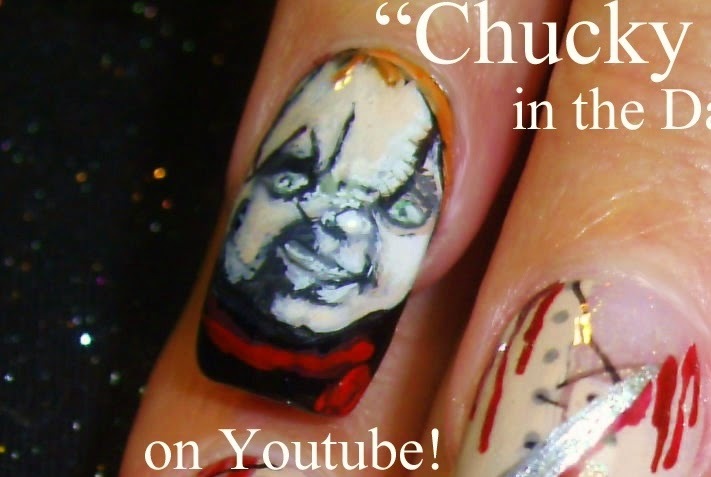 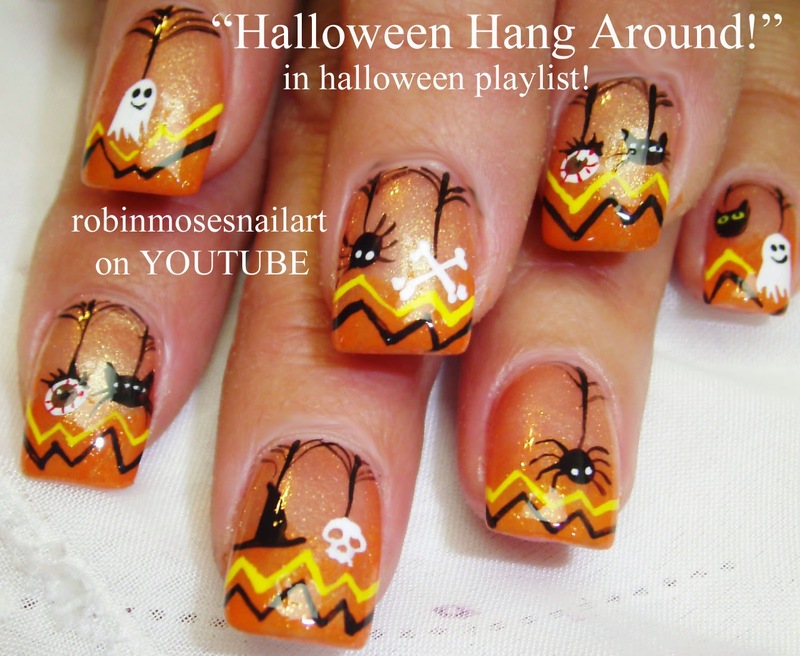 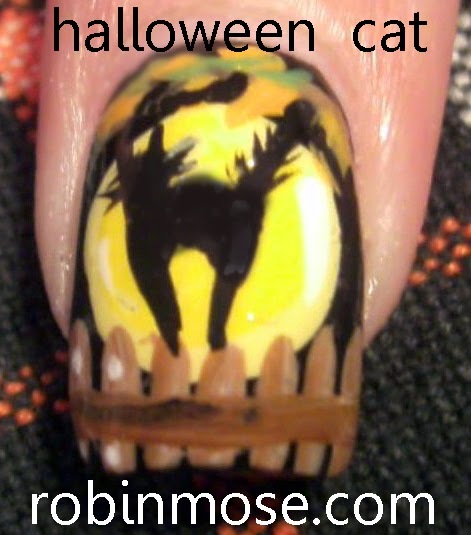 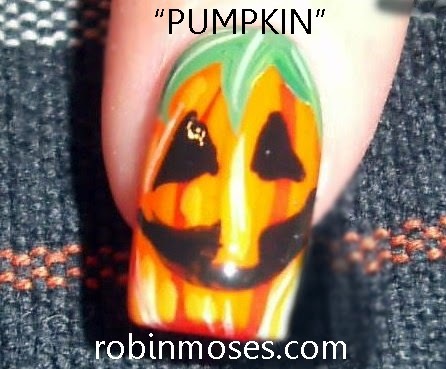 "Halloween Nails" "halloween nail art" "halloween nail art"
p.s. 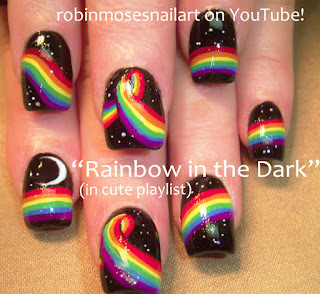 I know I can't wait to hear the whole thing! 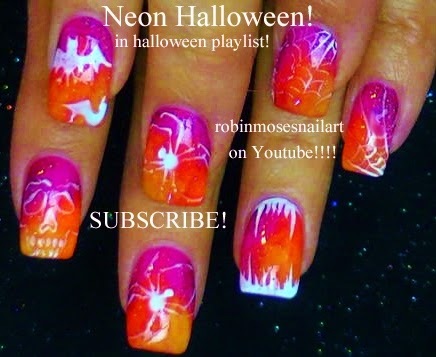 A Polish giveaway & other updates!